The Centers for Disease Control and Prevention (CDC) has completed its investigation, initially announced on March 20th, into an outbreak of Salmonella Montevideo and Salmonella Senftenberg. Laboratory and epidemiological investigations concluded that pistachios produced Wonderful Pistachios were the likely source of the outbreak. The pistachios were sold nationwide, as well as in Mexico, Peru, and Canada, and under the brand names Wonderful Pistachios, Trader Joe’s and Paramount Farms. The outbreak ultimately involved eleven confirmed outbreak cases: two cases of Salmonella Senftenberg and nine cases of Salmonella Montevideo. Two cases required hospitalization, and no deaths were reported. Washington and Michigan each confirmed two outbreak cases, and the following states each confirmed one case: North Dakota, Minnesota, New York, Connecticut, Massachusetts, Virginia and Georgia. In connection with the outbreak, Lost Hills, California company Wonderful Pistachios conducted a recall of select flavors of in-shell and shelled pistachios with assistance from the CDC and US Food and Drug Administration (FDA). Results of both epidemiologic and laboratory testing indicated Wonderful Pistachios-brand pistachios, produced in Lost Hills, California, were the source of the outbreak. 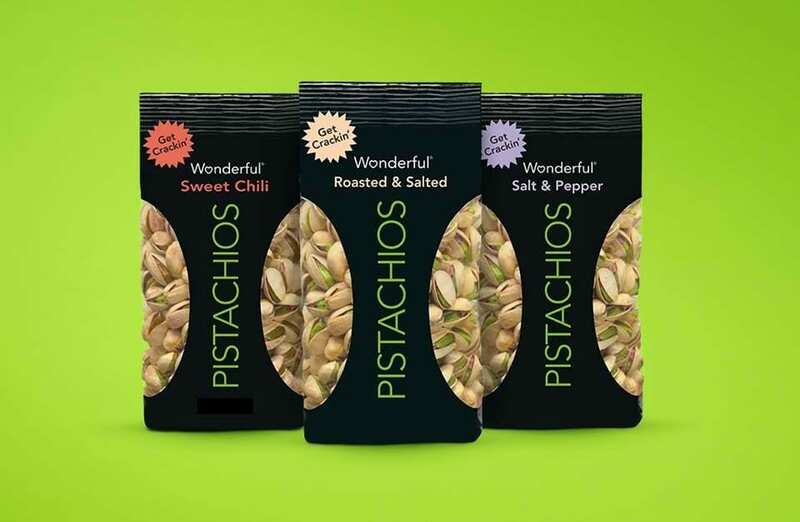 The first direct contact with Wonderful Pistachios itself came almost a month later, on March 8, 2015, when California State public health officials along with the FDA physically inspected Wonderful Pistachios and Almonds, LLC. The inspection involved collection of environmental and product samples, and was associated with the ongoing outbreak investigation. 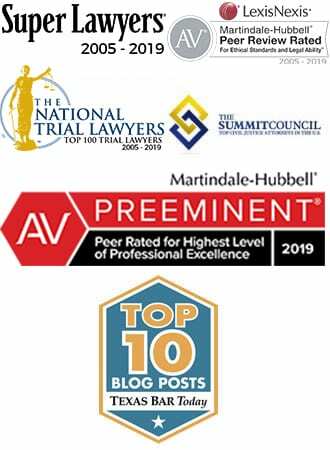 The next day, Wonderful Pistachio announced and initiated a voluntary recall of certain pistachios due to the possibility of Salmonella contamination following a conference call between the company, the FDA and the CDC. The FDA and state laboratories conducted subsequent laboratory testing on the pistachios to isolate the Salmonella Senftenberg from pistachios collected during the on-site investigation. Further testing indicated that the strains of Salmonella found in outbreak victims were almost indistinguishable from the strains of Salmonella found in pistachios at the farm. 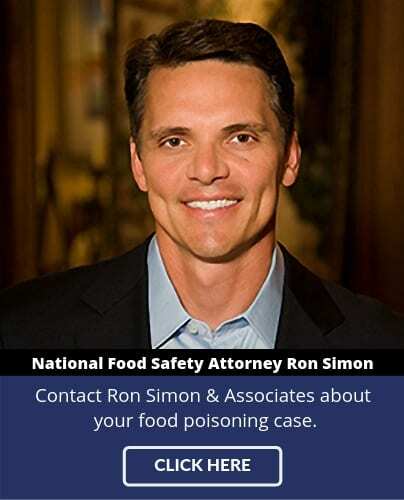 Although the investigation itself is over, that does not preclude additional cases of the outbreak strain of Salmonella. This is especially true given the amount of products sold prior to the recall, the number and variety of products recalled, and the long shelf-life of nuts. Both the FDA and CDC made statements to this effect in their respective releases announcing the end of the outbreak investigation, with the FDA stating near the end of its announcement that “the recalled pistachios produced by Wonderful pistachios [sic] have a long shelf life and may still be in people’s homes. Consumers should not eat the recalled products and instead should throw them away. the recalled products have a long shelf life and may still be in people’s homes. Consumers unaware of the recall could continue to eat the products and potentially get sick.